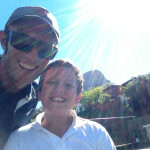 Tennis Coaching and Lessons In Cape Town, South Africa. 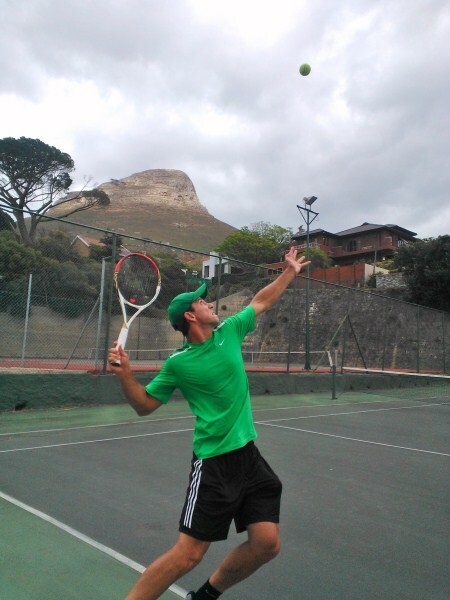 Professional tennis lessons for all ages & levels at a beautiful tennis club in Tamboerskloof, Cape Town. 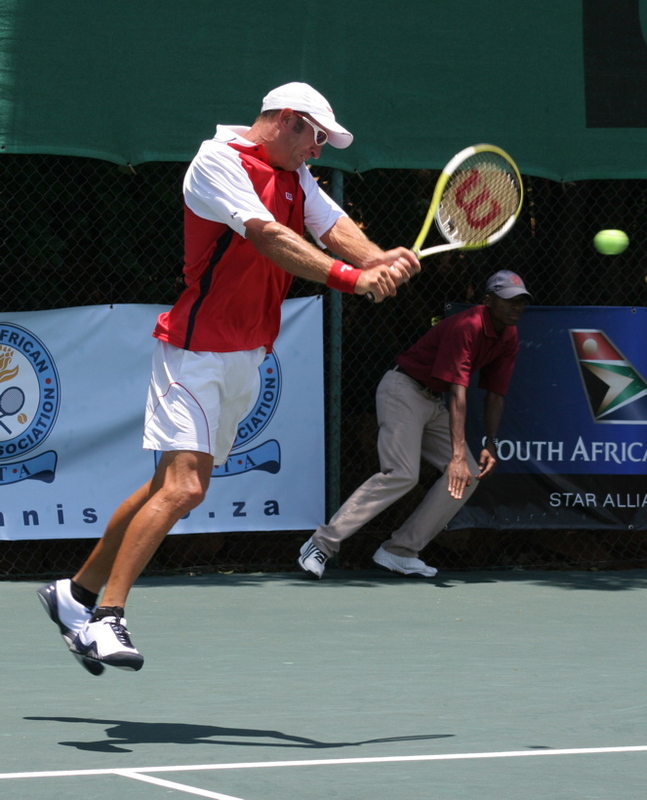 Private tennis coaching for individuals as well as groups. for all ages and levels, even when the wind blows. 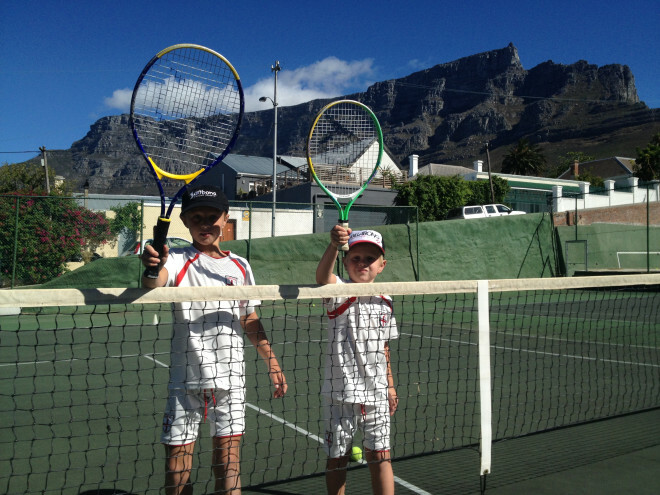 Players of similar age and ability are grouped together, for competitive as well as enjoyable lessons. Tennis with a view. 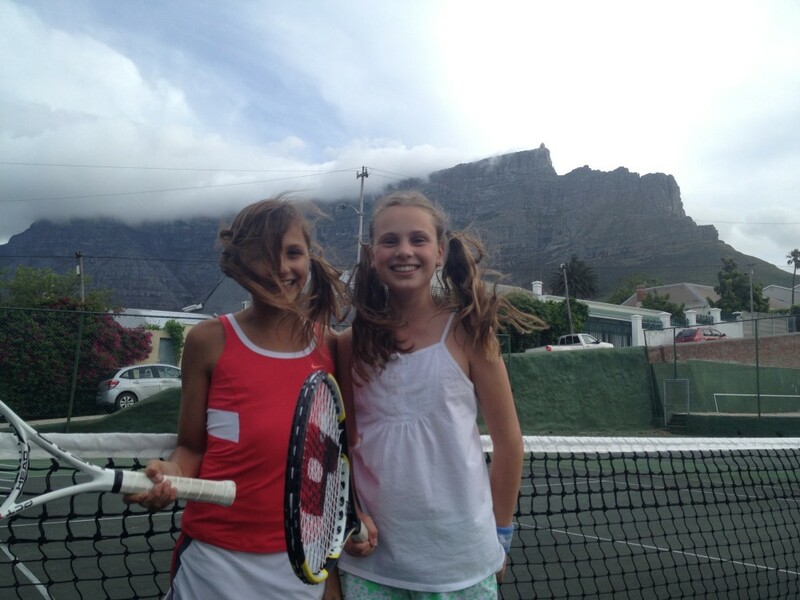 Table Mountain from the one end of the court, and Lions Head from the other. What a pleasure. 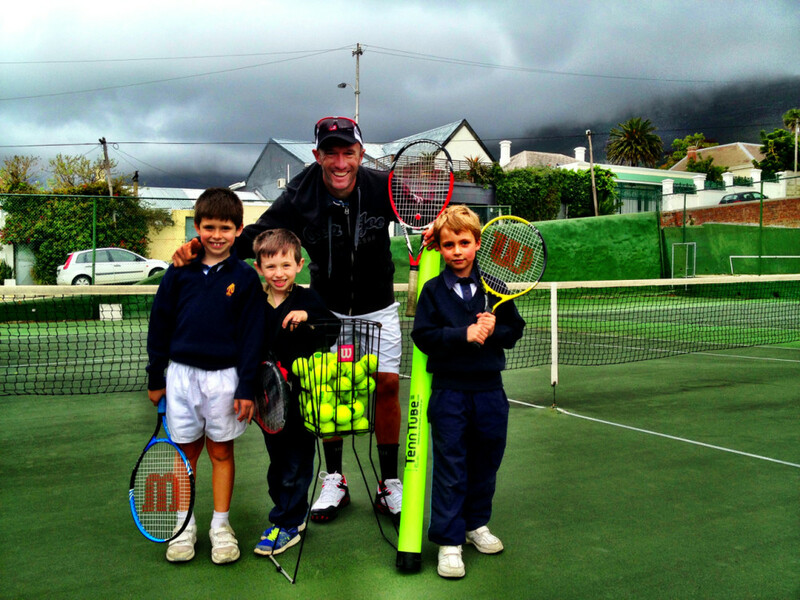 Learning to play and enjoy a sport like tennis together is very rewarding. Combinations of individual and semi-private lessons available. Pete has been teaching me tennis for 2 years now he has given me high hopes, taught me how to do serves properly and every now and the we go for a little 10-15 minute run around the block for a warmup. The reason why I come to Pete and not any other coach is because no one is a better teacher. Pete he has given me high hopes for winning matches and he is just an incredible man. Thanks Pete I really appreciate it. court, which has been hugely beneficial in my results! 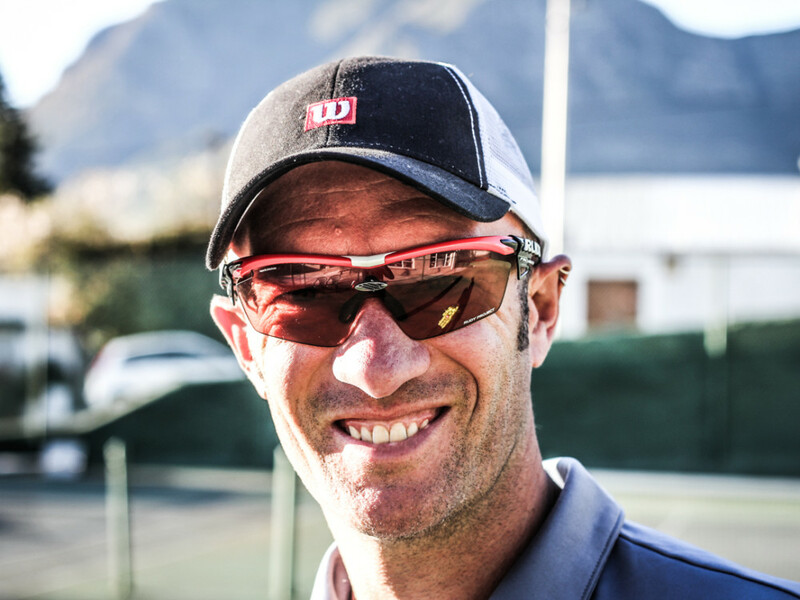 I visited Cape Town on business for a week and had tennis coaching with Pete every day I was in Town and really enjoyed the sessions. His ability to spot weaknesses was unmatched.